The Rally jacket is a technical touring jacket with classic style. The three-layer construction makes this jacket an all-season piece of equipment. Separate layers made of Tri-Tex® membrane (10 000/10 000) and a Thermolite® insulation liner can be independently connected to the jacket when you need it. Denim panels on the jacket are made of Trilobitex®, a technical denim which contains aramid fibers and an inner nano-membrane. The Rally jacket is delivered with shoulder and elbow Trilobite® Premium Protection CE Level 2 armor and is prepared for optional installation of CE level 2 Trilobite® Premium back protector. On the sleeves and chest there are large air vent pockets with mesh inside which let the fresh air in, on the back side there is an air outlet pocket. All together you will find nine pockets on the Rally jacket. At the back side there is an extensive adventure style storage space, and a cell phone pocket on the inside. 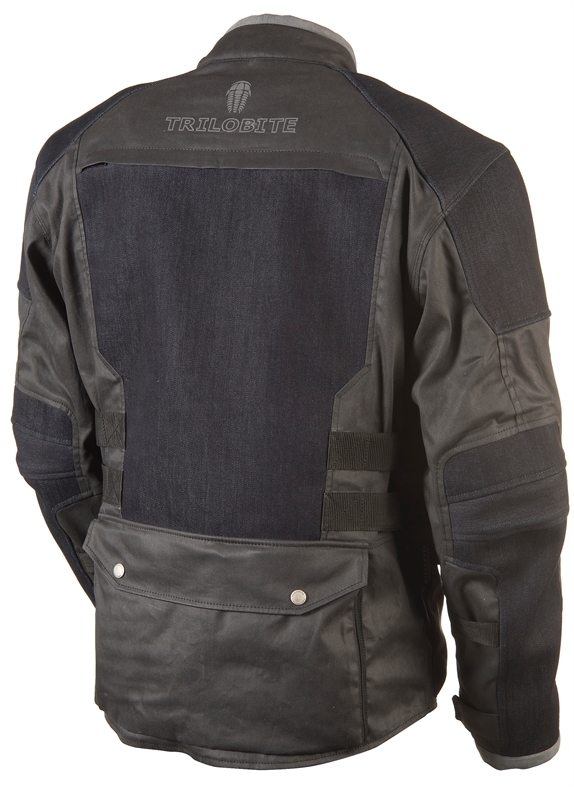 To increase visibility on the road, the Rally jacket has a reflective Trilobite logo on the back. 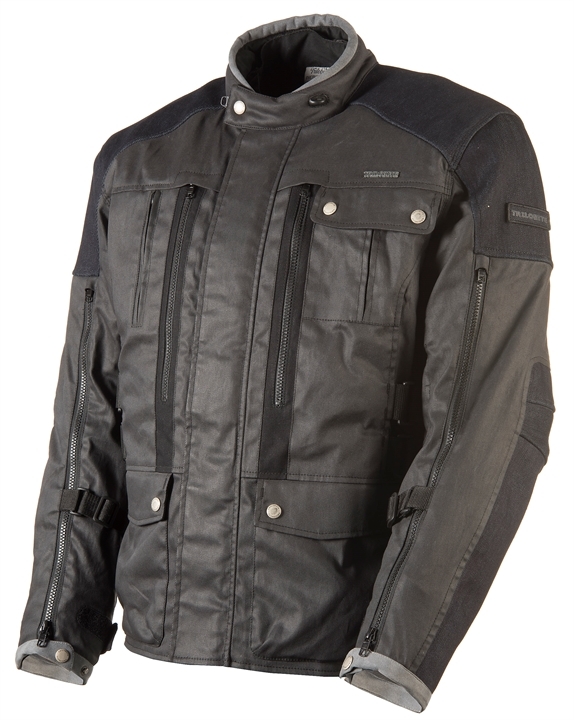 Collar and sleeve rims in leather give this jacket a stylish look. All the flaps and edges are lined with a comfy soft touch fabric. The Trilobite Rally Jacket retails for $319. For more information, check out the Motonation website.